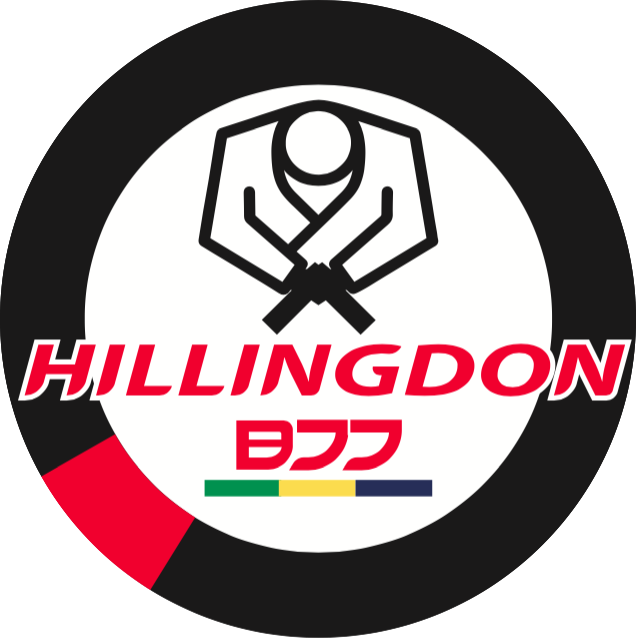 In the last 3 weeks, 3 members of Hillingdon BJJ team won 4 medals between them. First was Eve Middleton winning gold at the Southern England Kids League in Farnborough Hants. Then her sister Fiona doubled up with 2 golds in the Roll Model tournament in Stoke on Trent. Finally, Raj Dosanjh won a hard fought bronze at the Kleos No-gi in High Wycombe.